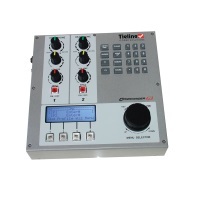 Tieline Commander G3 field and studio rack-mount IP codecs are used by thousands of radio and television broadcasters around the world every day for remote broadcasting, studio-to-transmitter links (STLs) and studio-to-studio audio distribution. 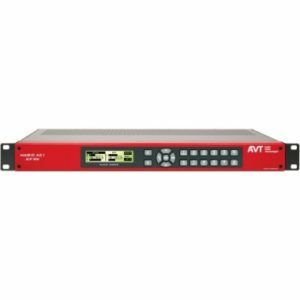 Recognized as the world’s most powerful and reliable IP audio codecs, the Commander G3 can connect over a variety of network transports. Featuring interchangeable module slots, they can be customized to connect over a variety of connections according to each broadcaster’s unique requirements. 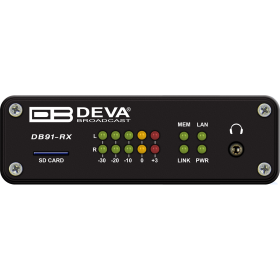 All Commanders feature two module slots, which accept your choice of hardware plug-in modules. 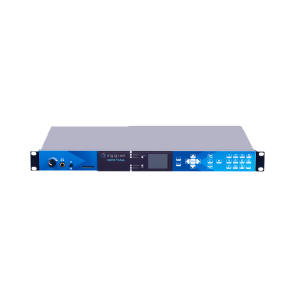 This allows broadcasters to send high quality, low-delay live audio over IP, 3G/4G, POTS/PSTN analog telephone lines, ISDN, X.21, GSM and B-GAN satellite networks. 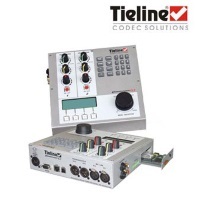 All Tieline codecs are EBU N/ACIP Tech 3326 compatible over IP and the company is committed to developing new IP and 3G/4G wireless IP applications that take advantage of emerging network infrastructures around the globe. Some other manufacturer’s charge thousands of dollars for IP managment software as if it’s an optional extra. 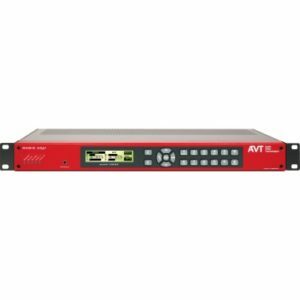 Tieline believes high performance and rock-solid reliability is an essential part of each and every broadcast and delivers its renowned SmartStream IP management software for free. 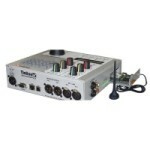 Tieline’s exclusive and proprietary SmartStream IP technology responds to variable IP network conditions with agility and flexibility to significantly improve connection reliability over lossy IP networks such as 3G cell-phone networks and the internet, especially in those situations when Quality of Service (QoS) is unavailable.